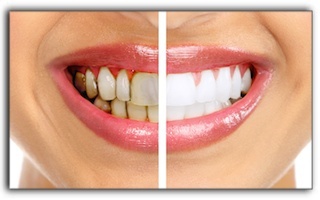 Oral Health in Cary: Think You Know How To Brush? Think Again. 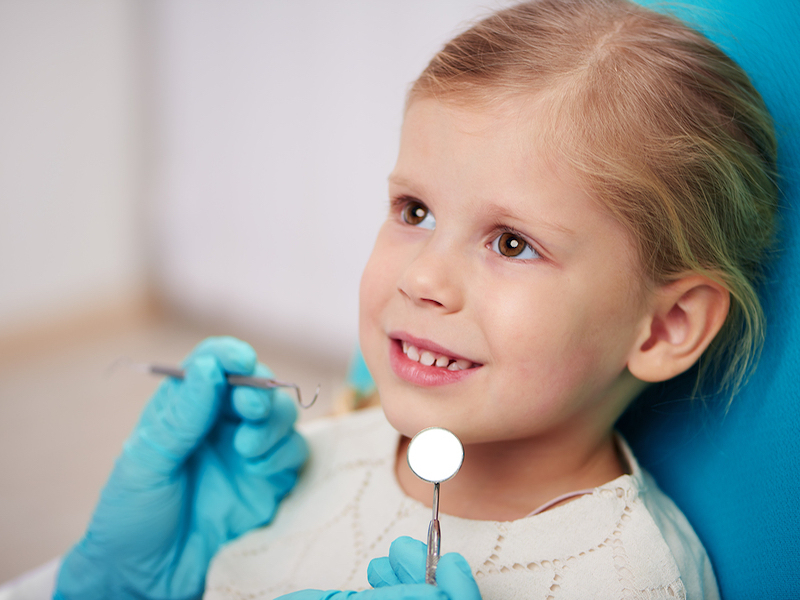 Has Your Child Visited a Family Dentist in Cary? 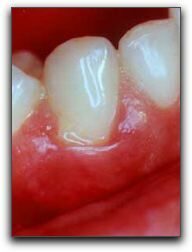 Bleeding Gums After Your 6-Month Cleaning in Cary?